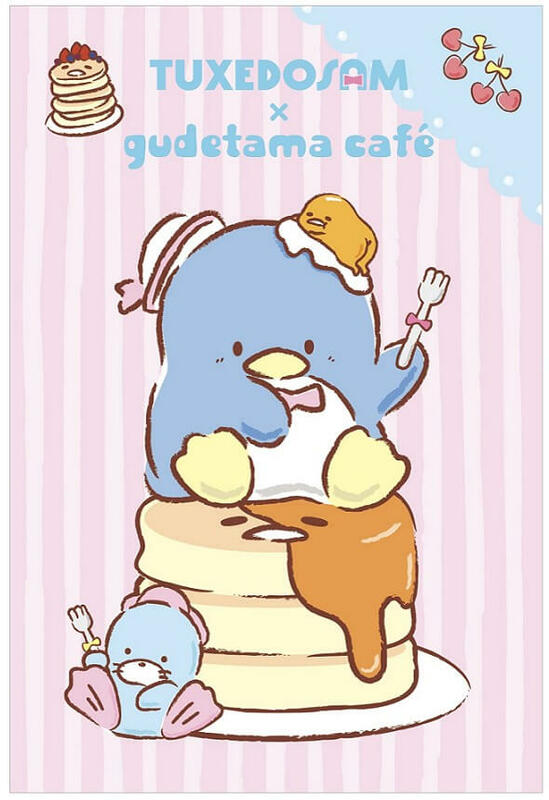 The Gudetama Café, themed entirely on Sanrio’s hugely popular character Gudetama, is getting a visit from another one of the company’s beloved characters. 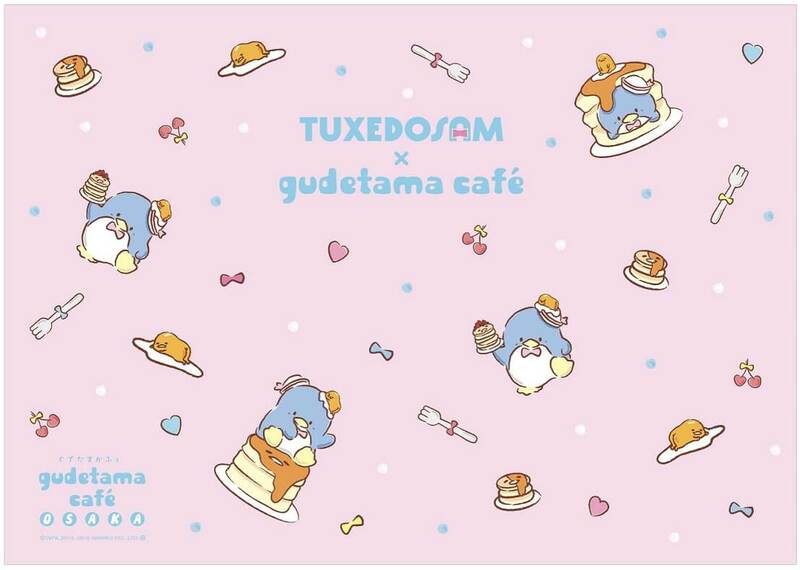 You will find Tuxedosam on the menu of the Umeda branch of the café from December 1 to 25. Gudetama has been celebrating his 5th anniversary throughout this year with a range of collaborations. A collaborative menu with Badtz-Maru is still available at the café in Umeda. Now, the food-loving and smartly-dressed penguin Tuxedosam will join the celebrations this December for a special Christmas themed menu. 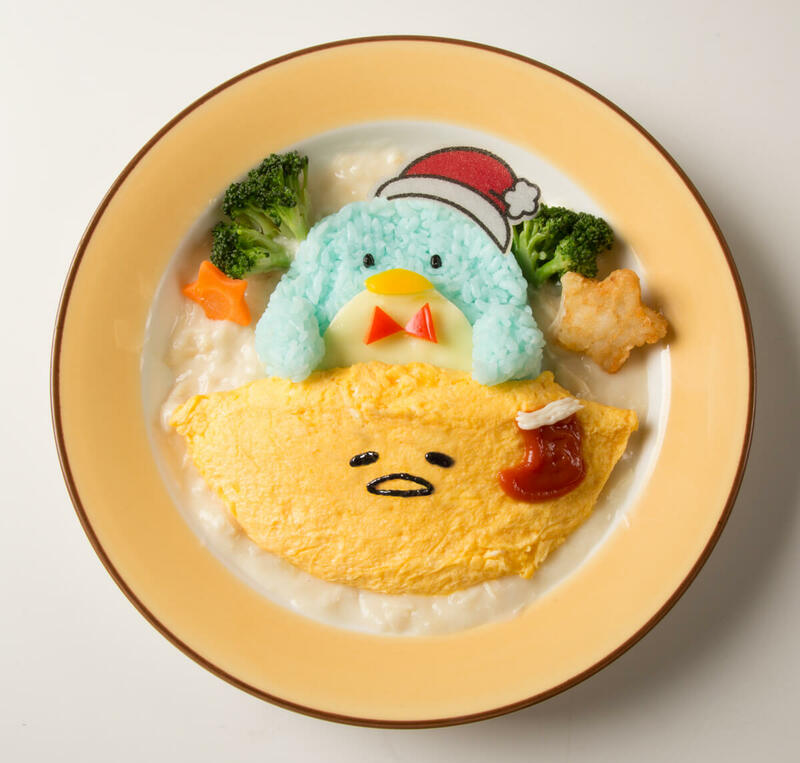 On the menu customers can look forward to tucking into a white stew featuring a Santa Tuxedosam sleeping under a fluffy Gudetama omelette. 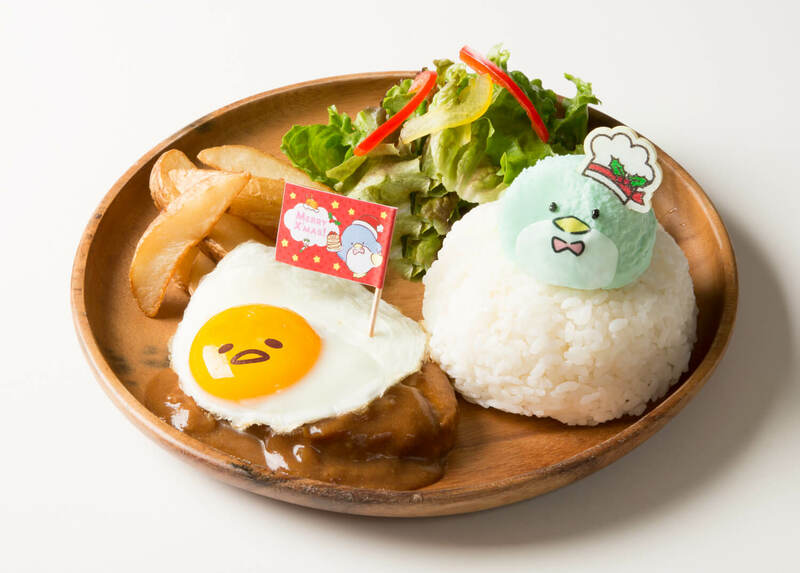 If you’d rather a burger then the Gudetama Café has you covered – a sunny side up Gudetama atop a hamburger served with a mashed potato Tuxedosam sat on a mountain of rice. 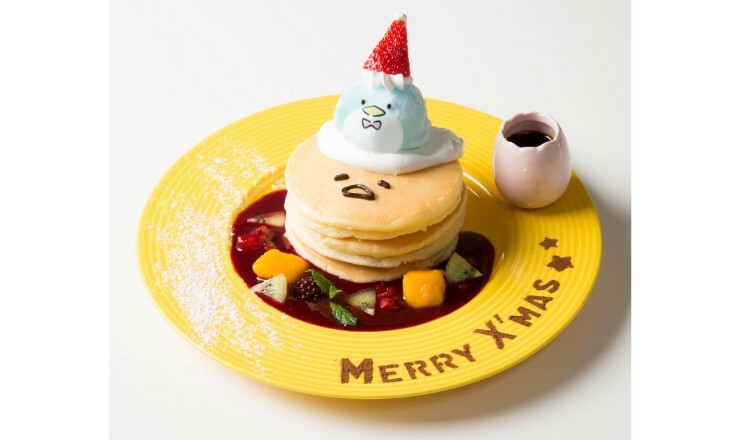 For dessert there’s Gudetama pancakes crowned with ramune flavoured Tuxedosam sherbet. The sweet and sour mix of the colourful fruits and berry sauce match perfectly. This one’s a must-have for Instagram feeds. 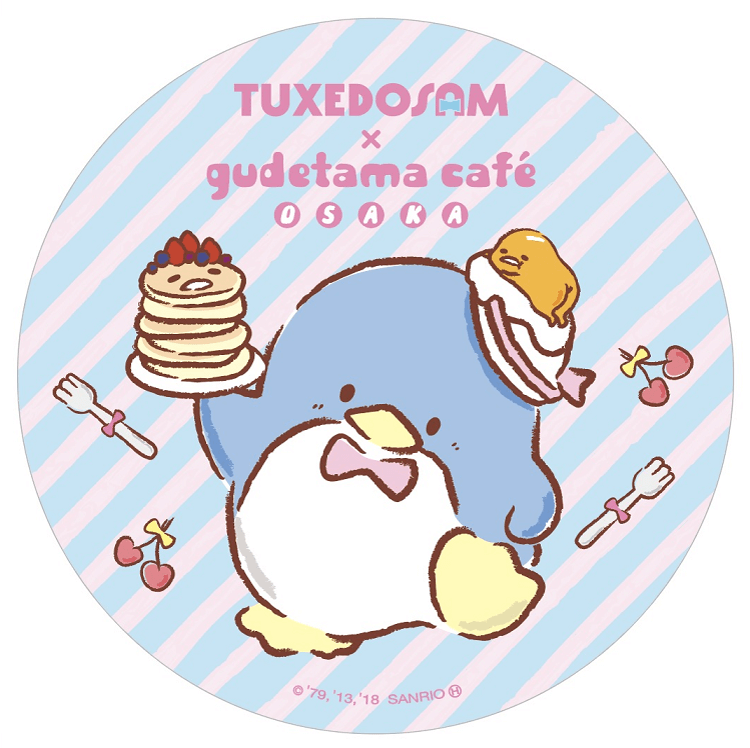 Customers who dine at the café or purchase any merchandise there will receive a free sticker. They will also receive a lunch mat, and those who order a drink will get a coaster. These items will discontinue once stock has run out. 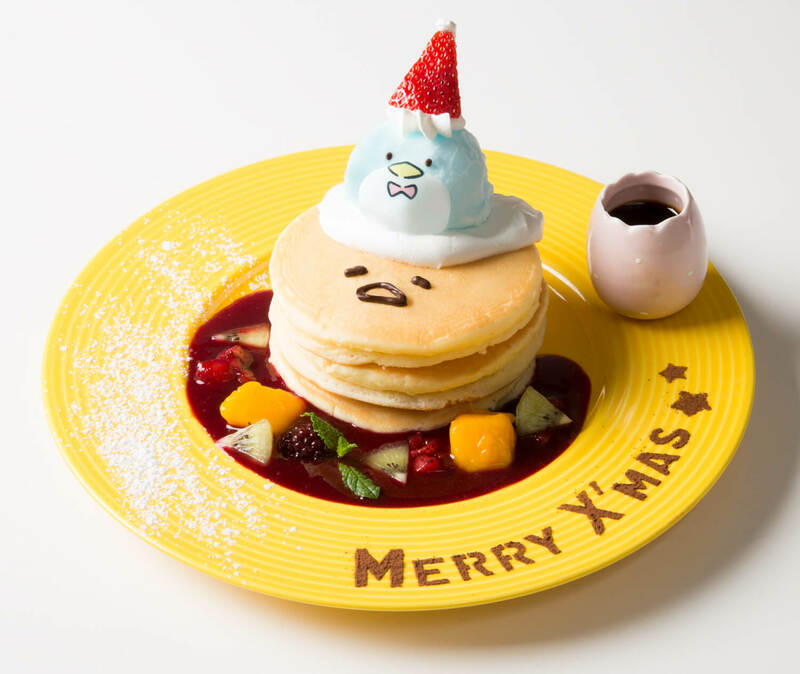 Celebrate Christmas along with Gudetama’s 5th anniversary together with Tuxedosam at the Gudetama Café.